IRL and AFK? What does it tell? Well, the former expands to 'In Real Life' and latter to 'Away From Keyboard'. They still doesn't tell much about what they mean, do they? Well, to make life easy for you, these abbreviations are used by the 'geeks' to differentiate the real life of a geek from the life that is spent on the internet. That's how IRL or In Real Life came into being. But the super geeks take offence from the term IRL. They say the life spent on the internet is "real" as well. So better use Away From Keyboard (AFK) if you want to mean what you meant! Fair enough. Isn't it? I was watching the struggle of TPB to continue being into existence after the Hollywood cracked down on it. Oh, another abbreviation? 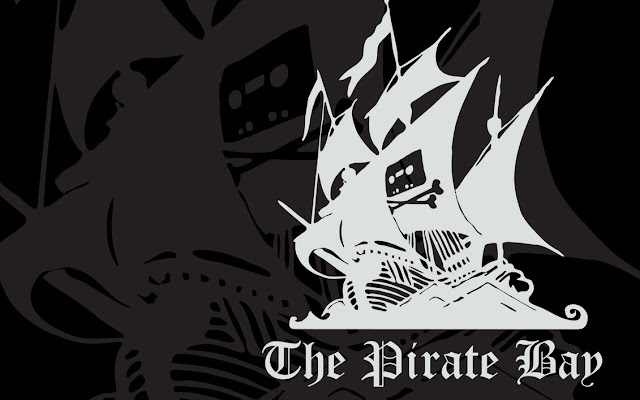 That's 'The Pirate Bay', the famous file sharing platform online. There is a documentary called TPB AFK, where you can see bits and pieces of the struggle put together. Among the many good things about this documentary - which can be easily find on any peer-to-peer file sharing site - is that it encourages you to share it online. Aptly so! You also get to see the events of the lawsuits filed on TPB guys and how they deal with it. Watching the live reaction of a person who just found about his conviction in an ongoing case, is really something that you don't get to see often. It's the fight between millions of dollars at stake verus the freedom of the internet. The ripples were also felt in India not so long ago when complete file sharing sites were banned because of the copyright infringement related to a movie; which was later lifted when someone knocked sense into the Court ruling by suggesting to ban only the URLs in question and not on the complete websites. Don't think of it just as a matter of geeks vs. governments. In the present time when freedom of expression is just a term relative to Government policies, internet is the last frontier where it is still being executed by the masses. It must be protected.